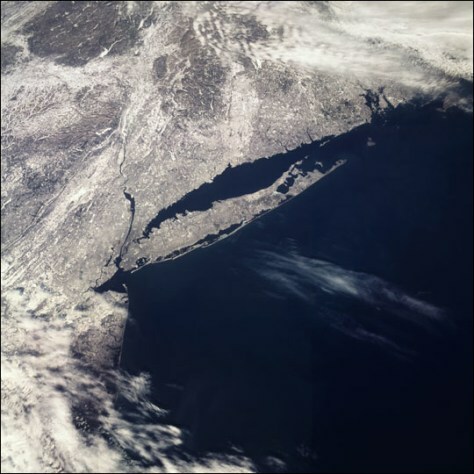 Did asteroid cause ancient N.Y. tsunami? More than 2,300 years ago, a tsunami may have hit what is now New York City. The source of the giant wave, say geologists studying the sediments in nearby bodies of water, may have been a 330-foot-wide asteroid.